A few months ago my eleven year old asked me if she could try something new for her homeschool lessons. She’s always been a box-checker, someone who wants a clear-cut list of plans and a chance to hole up in her room and just get it done so she can get on with her day, and so she wanted something she could do totally independently. She wanted to try Time4Learning.com. We’d used Time4Learning way back when my youngest was born and I needed a little bit of extra help in the homeschooling department. She’d liked it then, but once I got my feet back under me, I went back to our eclectic and interest-based approach to schooling and let the subscription lapse. Note: I received a subscription for each of my kids to use Time4Learning in exchange for sharing about my experiences and was compensated for my time. I only work with a few companies a year though, choosing ones I know would benefit my family and yours. Molly loved it then, and is really enjoying it now. She likes that her work is spelled out for her, and that she can cuddle up on the couch and knock out extra lessons on days that she’s home, taking time off on days where she has a heavy workload, theater-wise. She also really enjoys knowing what to expect and when. Time4Learning is a website that delivers online lessons to homeschool kids in preschool through high school. It’s built on the CompassLearning Odyssey platform, and is aligned with state standards. Actually, many online public schools use the same programming for their students. I know what some of you are thinking, I homeschool because I don’t want it to look like a traditional model of schooling. Why would I do this? 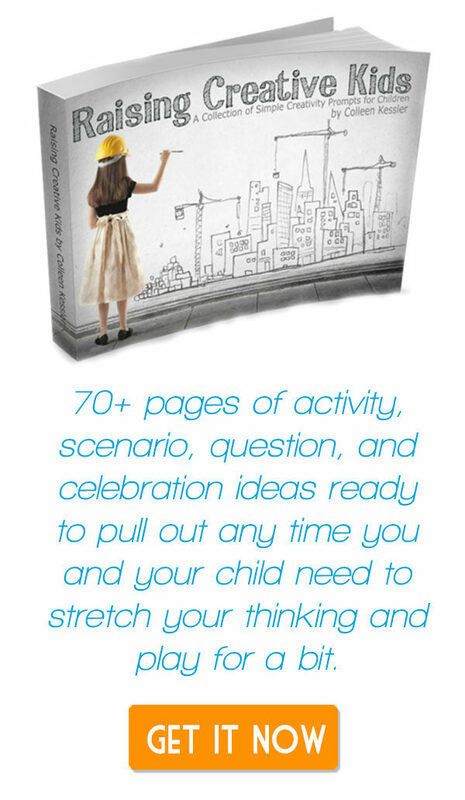 Here’s the thing… people come to homeschooling for a huge variety of reasons. For us, it was the ability to offer our kiddos a completely customized education — one that worked best for them individually. For a middle schooler like my girl, Time4Learning is solid, well-organized, and meets all the needs of the core subjects. She can crank through them as quickly as she wants to, and take the time to really slow down in areas that come less easily for her. This gives her the opportunity to accelerate her learning so that when she has a big performance looming (she’s rehearsing for the lead of Mary Lennox in The Secret Garden the musical right now), she can scale back on her assignments an do a minimmum number of them because she’s already ahead. Also, it gives her the potential to get her corer subjects done early in her academic career so that she has more time to specialize and take classes in music, musical theory, vocal training, and other acting and fine arts electives that will help her in the direction she plans to go. 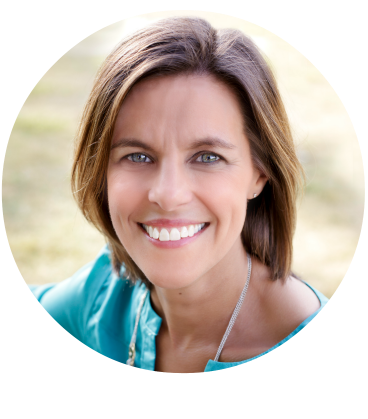 For a brand-new to homeschooling mama, or an overwhelmed mom of a new baby, or even a crazy-busy work-at-home mama with many kids, this program can be just the ticket, as well. Everything is there for you in one spot. 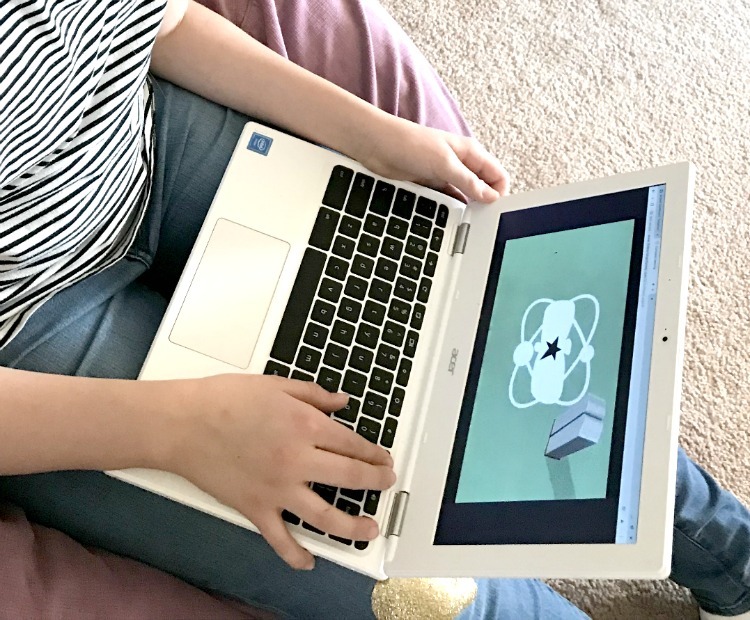 You can set parental controls so that your child is working for a maximum or minimum amount of time on each subject, or you can print out an entire educational plan that delineates daily, weekly, and monthly lessons so it’s all broken down for your kiddos. Easy-peasy for a season where you need the extra support and help. For middle schoolers like Molly, parents sign up and pay $19.95 a month. This gives their kiddo access to all the main subjects like math, reading, language arts, science, and social studies. There are also options to add on a foreign language or a math facts program. Additional children in grades preschool through eighth grade cost $14.95 per month. High schoolers are charged $30 a month for four classes. In fact, the new add-on Time4MathFacts is saving us a bit over here right now. One of the things with which my middle schooler struggles is fluency in math fact recall. This simple program helps kids gain confidence in developing their math tasks through fun games. 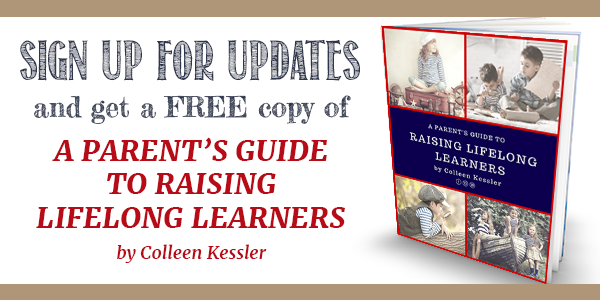 It’s built on adaptive technology that adjusts and grows with your kiddos as they progress. 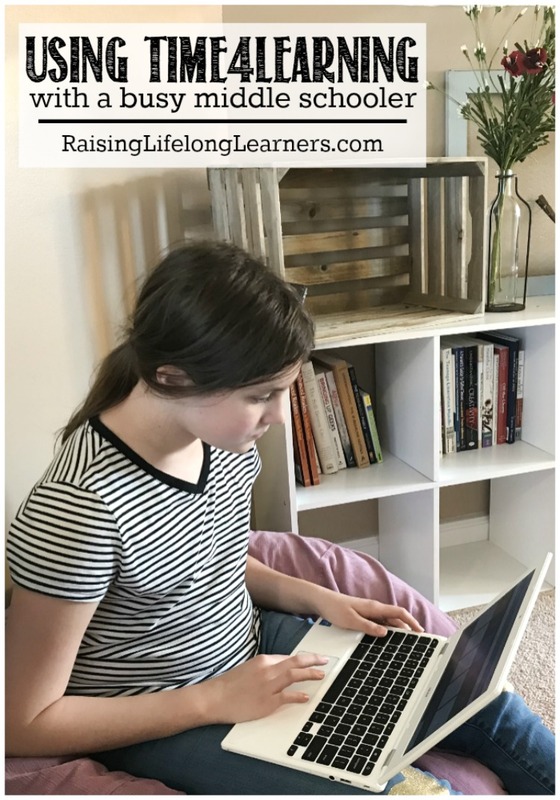 One of the things Molly loves about the whole Time4Learning platform is that she has the ability to use curriculum at her grade level or one grade up or down, so she has access to three grade levels at a time so she and I can decide where she best fits in each subject. All in all, I think Time4Learning provides a reliable program for families who are looking to keep their kids progressing in the midst of a busy season or those who have a lot of things going on, but want to make sure that the kids are getting exposure to a well-rounded education. 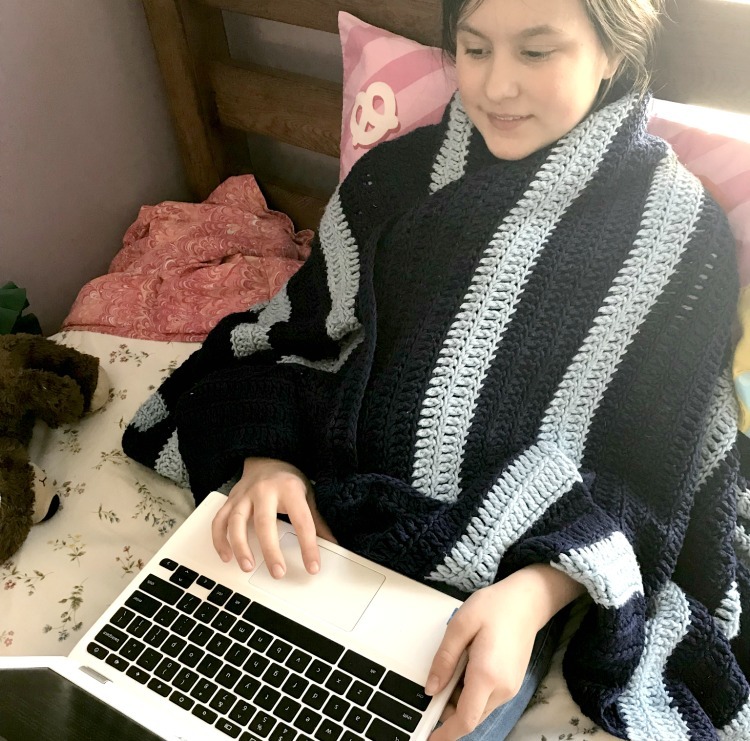 It’s also perfect for homeschooled kids who may be pursuing a nontraditionally academic path like my theater kid — kiddos who need solid curricular foundations while supplementing with enrichment classes based off their interests and talents. Take a look and check it out. Then, come back and tell me what you think. 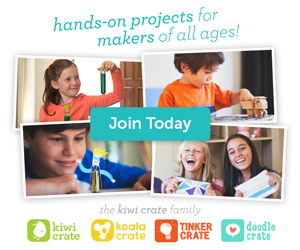 Do you have a kiddo who would benefit from a program like this?